Thanks to our generous Home and School Club, we have Recess 101 on campus all day, five days a week. Recess 101 is a program "...designed to increase students' participation in physical activity, promote the development of children's social competencies while fostering imagination. 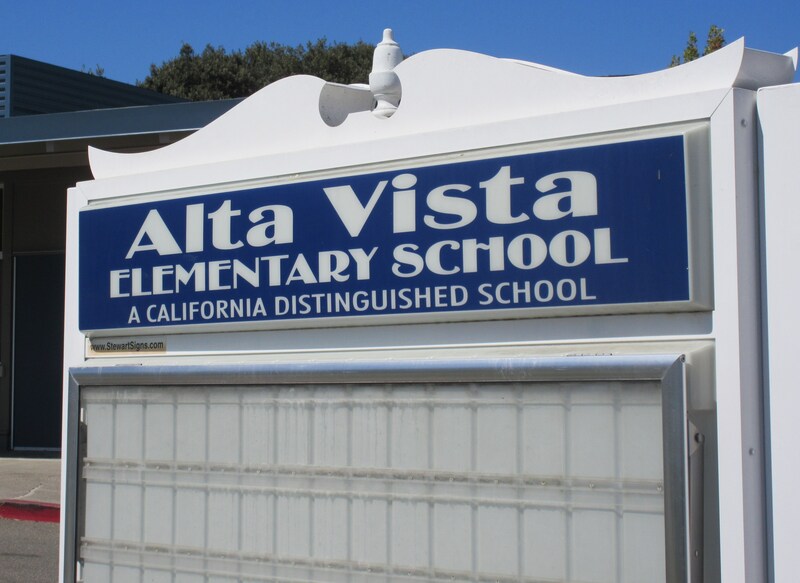 The curriculum also improves students' ability to focus when they return to the classrooms, decrease behavioral issues and improve the overall school climate." They believe (and so do we!) that recess in an opportunity for students not only to participate in physical activity, but also learn about character building, work independently and cooperatively with others to enhance and practice their social interaction skills. 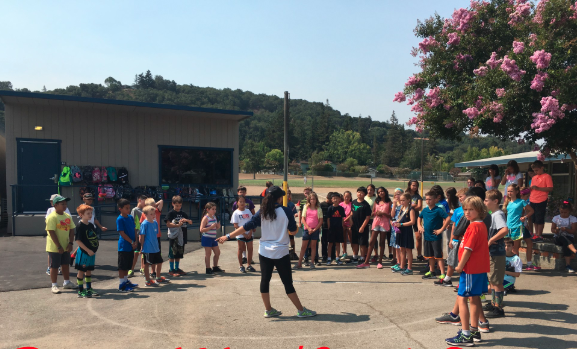 We have a dedicated coach who organizes morning and lunch recess activities, heads our Recess Leader program for our 4th and 5th grade students, and teaches physical education to every class on campus each week.